COURSE PROVIDER: Shashi Menon, Ph.D., P.E. This online engineering PDH course presents the types and applications of pumps used in pipelines transporting liquids. Centrifugal pumps are used to increase pressure in a liquid for the purpose of transporting the liquid through piping and other devices for use in an industrial process. With the higher pressure, the liquid can be transported in short or long pipelines for delivery to an ultimate destination. Examples include water pipelines, refined petroleum and crude oil pipelines. 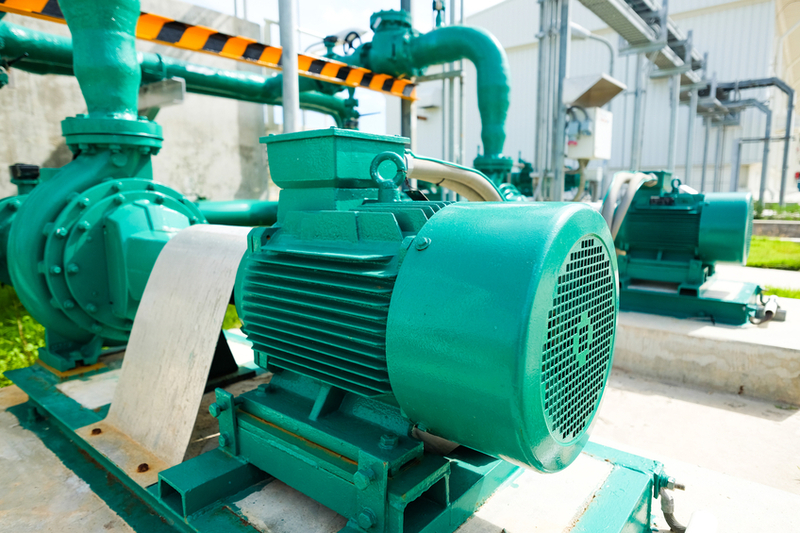 This 6 PDH online course is intended for civil, mechanical and process engineers and technicians dealing with centrifugal pumps in the water, petroleum, oil, chemical and process industries. Familiarity with engineering codes and standards such as API 610/620 and Hydraulic Institute Standards is recommended. Understanding heating of liquid due to efficiency of pump at different flow rates. In this professional engineering CEU course, you need to review the document titled "Centrifugal Pump Analysis". Once you complete your course review, you need to take a multiple-choice quiz consisting of thirty (30) questions to earn 6 PDH credits. The quiz will be based on the entire document.